About an hour south of Muscle Shoals, Bo Steele and Ben Rubino grew up in a town with one red light called Double Springs, Alabama. 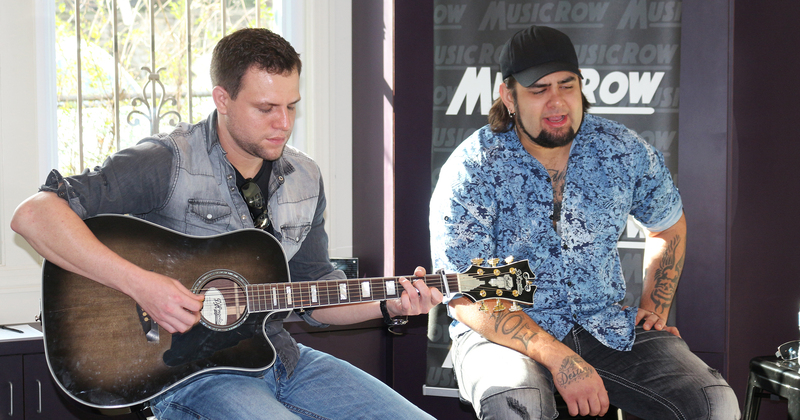 After Rubino heard Steele cover a Seether song at the high school talent show, he and his brother asked Steele to join their band. They called it The Band Steele. Not long after, a viral video of Steele covering “Victory In Jesus” in a hospital waiting room caught the attention of a record label in New York. 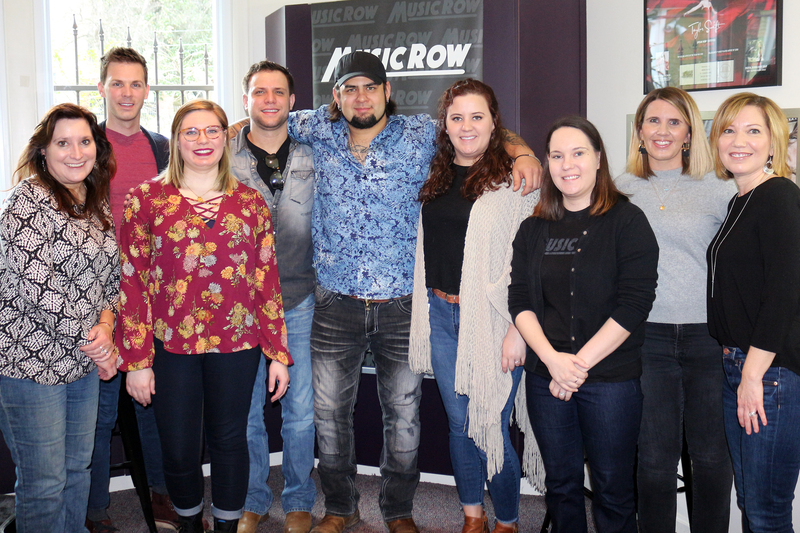 The southern rock band stopped by the MusicRow office on Tuesday (Jan. 8) to share an acoustic sampling of their 2017 album, Moon In A Mason Jar. With a sound comparable to the likes of both Scott Stapp (Creed) and Darius Rucker, Steele commands a huge voice with an Eddie Vedder tone. His powerful delivery paired with Rubino’s texturizing harmonies create a fresh sincerity in songs like “Swimmin’ In The Sipsey,” a tune that tells the story of the band’s upbringing around the swampy Sipsey river. 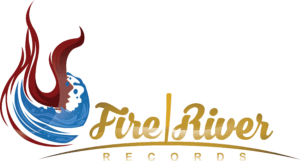 Their antsy “Red Moon River” was inspired by a family story about running moonshine. The Band Steele’s current single, “Sit Awhile,” shows off the band’s songwriting as it reflects on finding solace in the trouble of life. “Sit Awhile” was inspired by Steele’s step-father’s death, and not long after they wrote the song, Rubino’s mother passed away. They, along with their fans, have found the track healing. Rubino recalled the comments listeners have left on their video that have made them realize the impact of the song. “That one means a lot to us,” Rubino said. “The response to it is really what has been so incredible.” After military members gravitated toward “Sit Awhile,” the band dedicated the music video to those who have served.